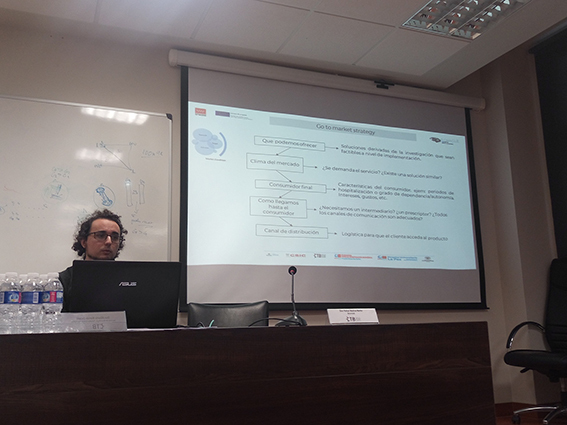 In an intense day, in which useful technological solutions were sought applicable in our health system, focused mainly on neurodegenerative diseases, our clinicians, experts and patients, were able to connect exposing some, the difficulties they encounter in day to day in their work on the part of the clinicians and the difficulties of the patients living their illness and on the other the researchers, offering possible real solutions to the problems through the results of their research lines. 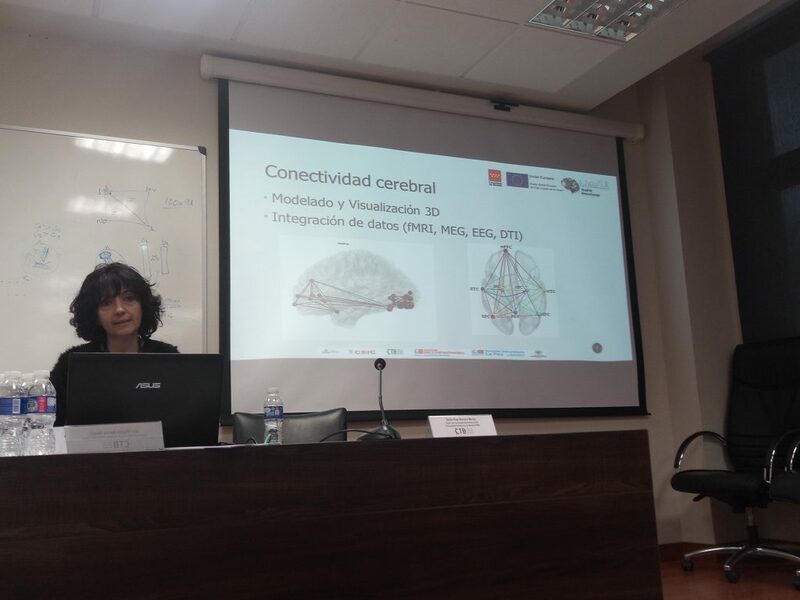 All this, in the second Incubator of Ideas of Madrid Neurocenter, which was held on January 31, 2019 in the assembly hall of the Centro de Tecnología Biomédica (CTB). The lack of time to attend to patients, lack of resources, the need to get an early diagnosis and the attention focused on the person, were recurrent themes that appeared in the exhibitions and in the subsequent debate between the speakers and the audience. 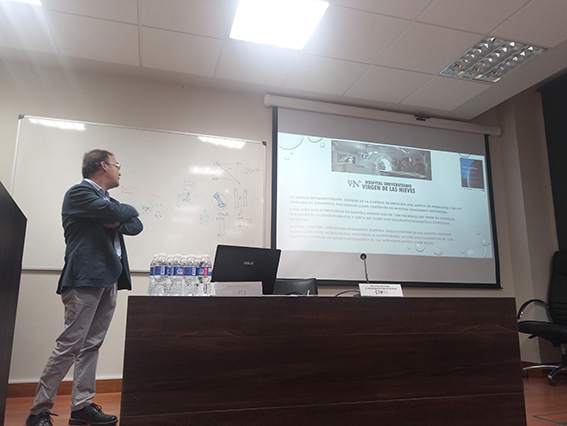 After the opening of the day by Gustavo Victor Guinea, Coordinator of the Madrid Neurocenter Project, the session began, which was structured in two parts, the first dedicated to the vision of professionals and patients and the second in which the participants intervened. 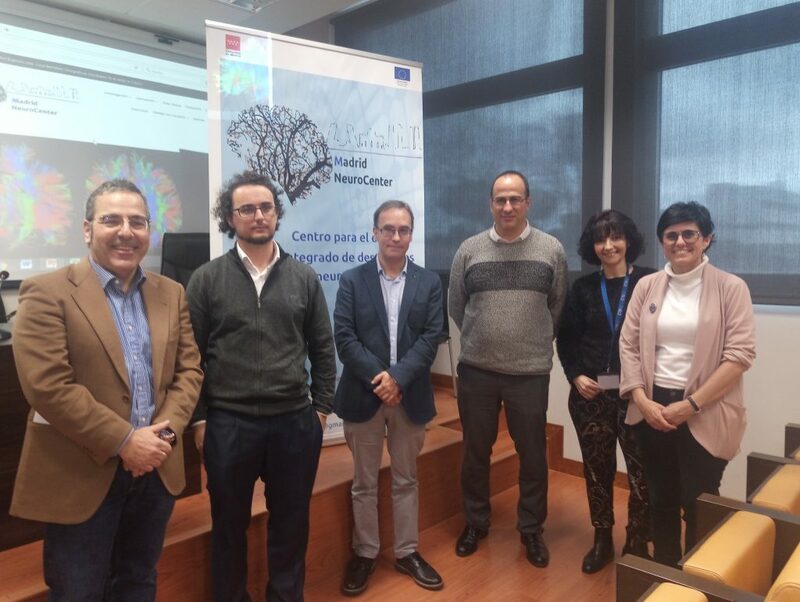 researchers who are part of Madrid Neurocenter. 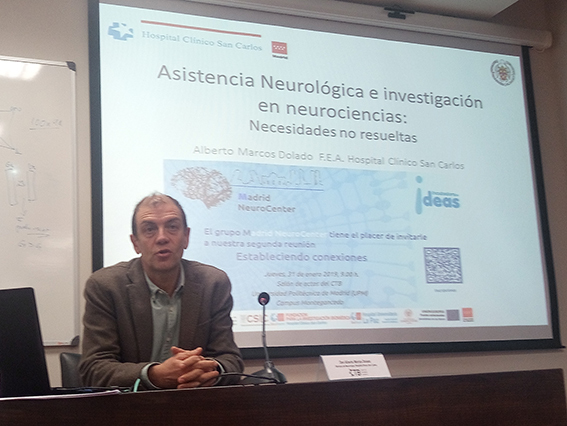 Among the daily problems he faces, the lack of the number of neurologists that would be necessary in Spain and the non-existence of biomarkers for many neurodegenerative diseases still stands out. He explained his work in the area of cranial surgery and the problems that arise especially in the children’s area. 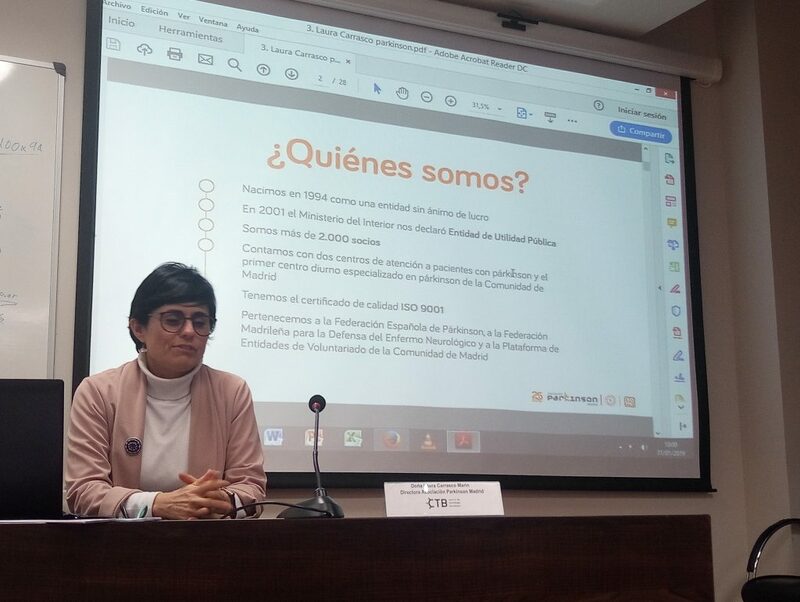 He told us about how in the origins of the Association there were no services such as rehabilitation for Parkinson’s patients and the association assumed that task and claimed the need for person-centered health care. His line of work focuses on the design of interactive applications, brain connectivity and the need to integrate the largest number of data. 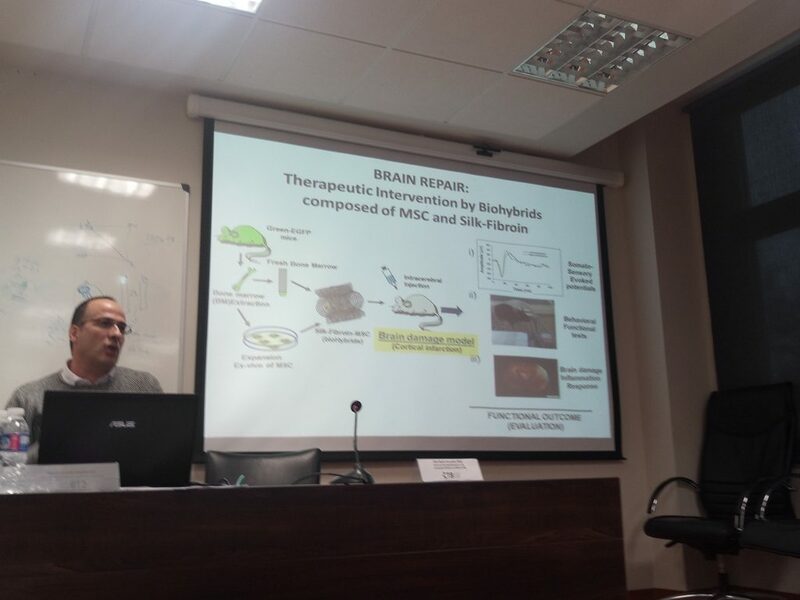 He told us about his work in neurodegenerative diseases such as stroke, how can we repair the brain? In their research they are working with innovative techniques such as the use of biomaterials such as silk fibroin. 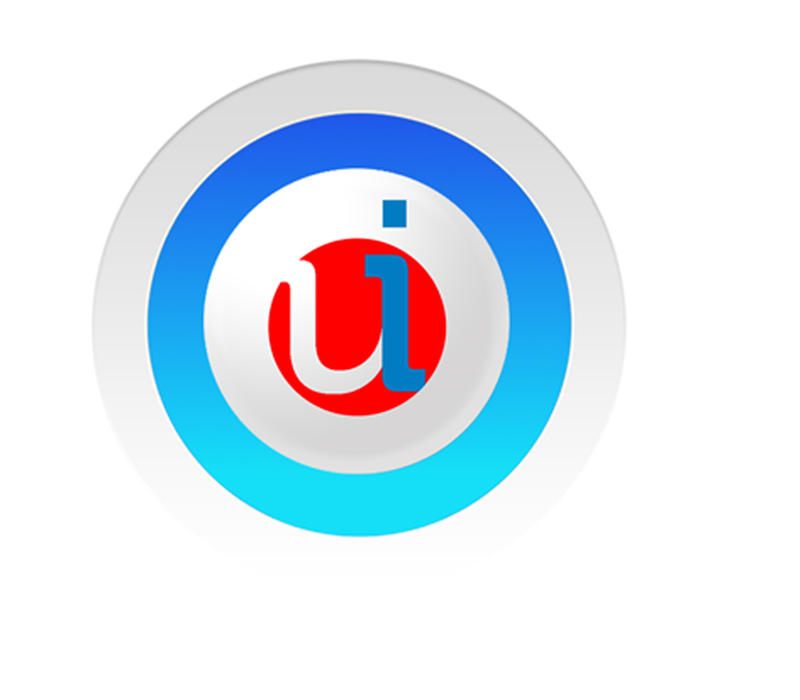 He explained the market strategy of his company, with a customer-oriented approach. The day ended with an interesting debate between the speakers and the audience. We wait for you in the next incubator.